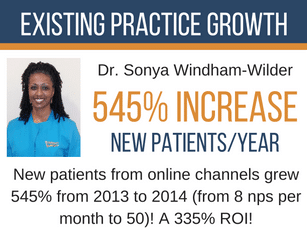 New Patient Marketing Dental & Medical | More New Patients! 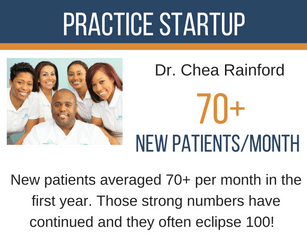 New Patient Marketing Dental & Medical | More New Patients! More New Patients. No Contracts. No Regrets. How can we help you, doctor?